Tang Soo Do - unfortunately in 1985 trademark status was lost for "Tang Soo Do" and it became a generic term "tang soo do." Soo Bahk Do® is NOT an ancient martial art system, Soo Bahk Do® is Hwang Kee's interpretation of an ancient martial art system. Stating or inferring that Soo Bahk Do® is an ancient martial art system undermines its uniqueness and trademark rights. DO NOT CAPITALIZE "tang soo do" because it is a generic term. DO NOT place tang soo do in parenthesis next to Soo Bahk Do®. Yes, we are aware it is done that way in some publications, but it was a mistake that should be avoided going forward. When using Soo Bahk Do® and Moo Duk Kwan® in sentences and paragraphs, running them together and using them in ways that make it unclear which is the art and which is the organization is not a best practice. 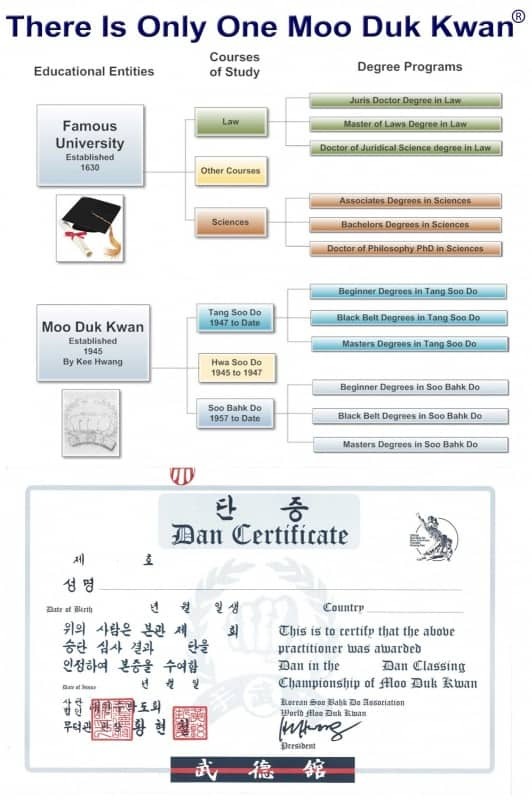 It is a much better practice to use language before and after each trademark that makes it clear Soo Bahk Do® refers to the martial art system and Moo Duk Kwan® refers to the organization. Trademarks should be used as adjectives followed by a non capitalized noun. 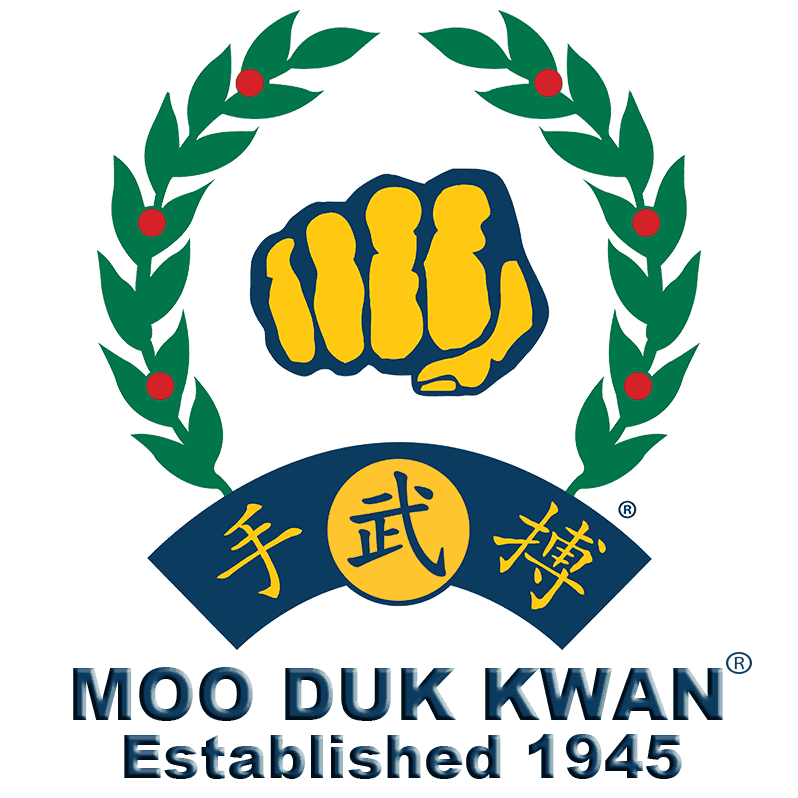 Korean Moo Duk Kwan® schools teach the Soo Bahk Do® martial art system just like USA Moo Duk Kwan® schools.